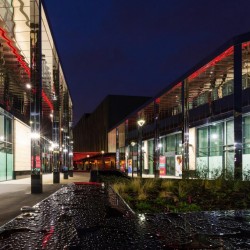 Leading building envelope contractor Roofdec has chosen rainscreen support and fastening solutions from SFS for major new building projects in Leeds. 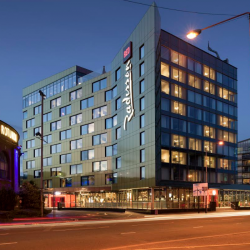 Fastener specialist SFS has collaborated with Scottish roofing and cladding contractor Procladd (Scotland) Ltd on the hotly anticipated Radisson Red hotel, which has recently opened its doors. 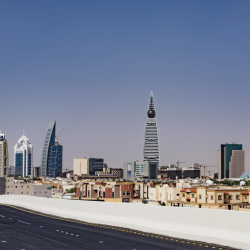 High performance SFS fasteners and rivets have featured in the construction of the Riyadh Metro, the world’s most extensive new rapid transit system currently being built in Saudi Arabia’s capital. 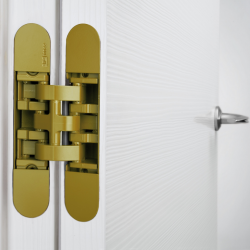 The new SFS W-Tec 3D+ hinge is sure to open up a new approach to creating incredible designer doors with an original colour aesthetic. 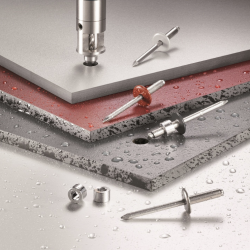 In response to market feedback, SFS has invested in a new, Leeds-based assembly facility that will offer supreme quality, colour-matched AP rivets for rainscreen cladding. 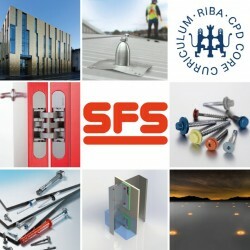 SFS has released a new RIBA-approved CPD seminar programme for building specification professionals, offering the latest technical insights for developing supreme quality, safe building envelopes. 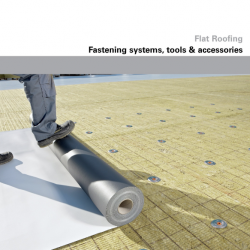 SFS has launched a new catalogue for its flat roofing products, delivered in a user-friendly format which can be downloaded at www.sfsintec.co.uk or requested in print. 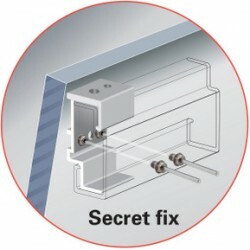 Dynamic 2D hinges from SFS have helped give fabricator and installer Seal-Lite Group a big competitive edge for its PVC-U doorsets. 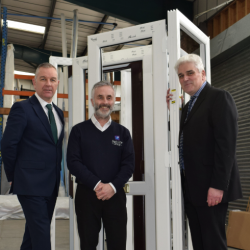 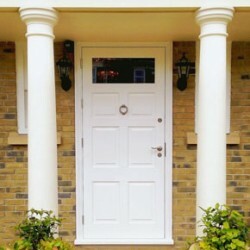 Quality door hinges from SFS have helped London-based Grabex Windows expand its interests in the timber residential doors market.